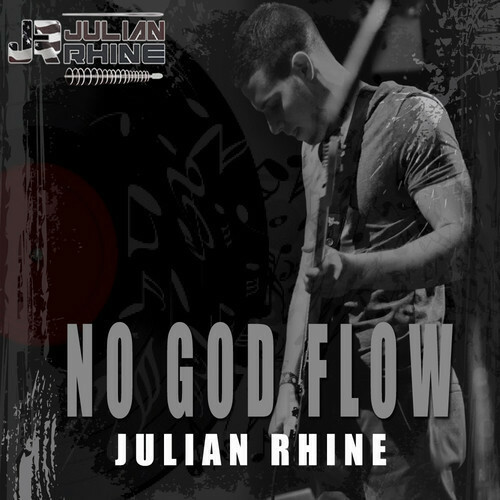 Beastie Boys fans may feel some comforting nostalgia after hearing “No God Flow”, the new track from NYC hip hop/pop artist Julian Rhine, who is rising in recognition after performing at SXSW and opening for the likes of Mobb Deep, Macklemore, and Diddy. In regard to the Beastie Boys, they seem to have heavily influenced his sound, at least here. The track is based off two vocal parallels: Jae-Mi’s serenely melodic crooning, and Julian Rhine’s furiously intense hip-hop delivery. Aptly, Jae-Mi is accompanied by a delicate piano under bursts of build-up percussion, while Rhine works off a swanky distorted melody that fits his loose yet fast-paced delivery well, as the best Beastie Boys tracks do. As the title suggests, there’s a fascination with religion’s role in society. “No God Flow” is delivered from an atheist’s point of view, which may not suit some, but it has enough strengths in the musical department to avoid isolating a contingent of listeners. 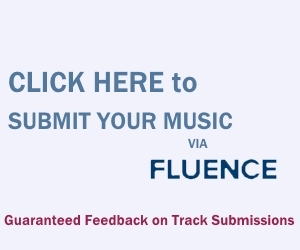 Buy the track at a name-your-own price on Bandcamp. This is legit Beastie Boys good.